We will be focusing on a variety of projects. Please bring your machine and tools and join us in making items for our community. Mark your calendars and plan to join us for all-day or any increment of time that works for your schedule. This has been a fun time in the past and we are looking forward to having you join us. We will provide bottled water. Your Charity Committee is hard at work this year! We are asking for Four Patches from 6 1/2" blocks. or children's novelties as pictured to the left. bring them to one of the Charity Sew In's. Washington Stars Quilt Guild members lovingly hand make items to donate to a variety of recipients in our South Sound community including, Foster Children, Providence St. Peters Family Birth Center, Thurston County Food Bank, Meals on Wheels, Baby Bank, Hospice and Safe Place. Items include: isolette covers to protect premature babies eyes from the harsh lights, placemats to brighten the trays of Meals on Wheels participants, reusable shopping bags and Christmas stockings to be given out by the Food Bank. And a variety of quilts to chosen organizations to offer a hug in a time of need. We accept quilts made by individuals or groups (small bees). Below is a list of the sizes that are needed for the recipients. For filling the needs of our recipients and documentation purposes it is recommended that these sizes are used (or at least 1-2” within the sizes listed). The Guild does not mail quilts, they are hand delivered by members of the Charity Committee. 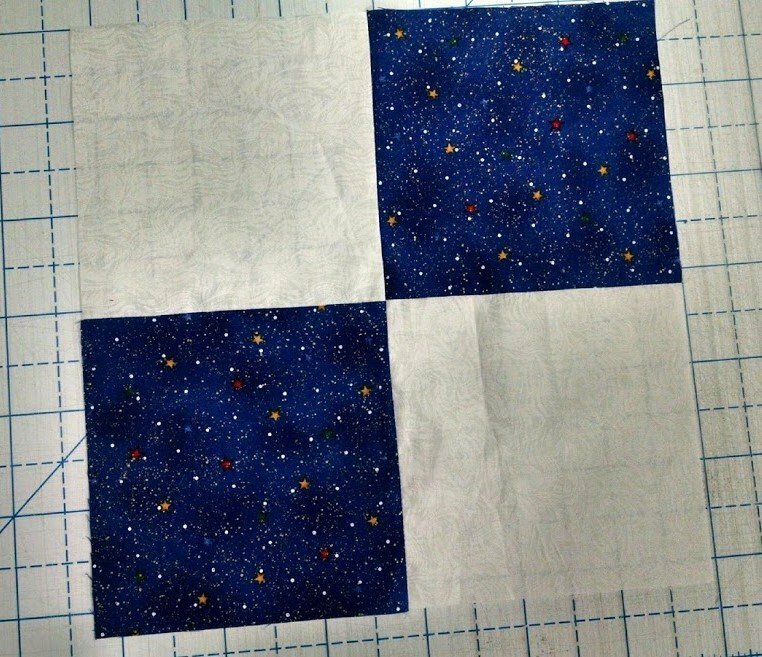 The WSQG Charity Quilting committee holds a Workshop at Ruby Street Quiltworks, 100 Ruby Street, Tumwater, Washington on the third Wednesday of each month, (except June and December) from 10 am to 3pm. We will be focusing on a variety of projects. Fabric and batting will be provided. Please bring your machine and tools and join us in making items for our community. Mark your calendars and plan to join us for all-day or any increment of time that works for your schedule. This has been a fun time in the past and we are looking forward to having you join us. Do you have a charity quilt top that you need help finishing? Check the Calendar for the next General Business Meeting and bring it with you. We have volunteers that will help quilt, bind and get it back to the Committee for donation. Are you interested in donating something other than a quilt? Here is a list of needed items for each agency. Toilet Paper, Paper Towels, Twin-sized sheet sets, Full--sized toiletries, snack crackers, office supplies, gift cards for store & restaurants, phone cards. KIDS PACKS Look for healthy, single-serving meal items and snacks! Peanut free is best. over a thousand Christmas Stockings (large enough to put toys inside) to the Thurston County Food Bank. Just in 2016 over 100 quilts were donated for comfort.